I love retro and I love to sew. This blouse is a perfect combination of both. I purchased this class from Craftsy.com. 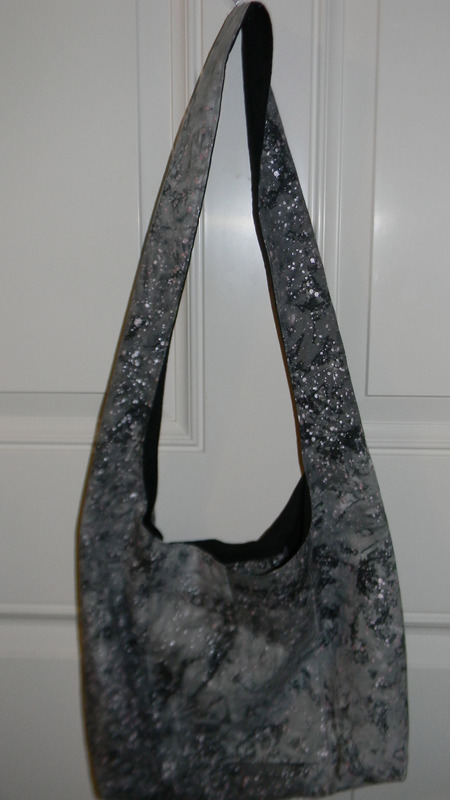 Included with the class are videos on how to sew the pattern with tips and hints. The pattern is a PDF that you print out and tape together. 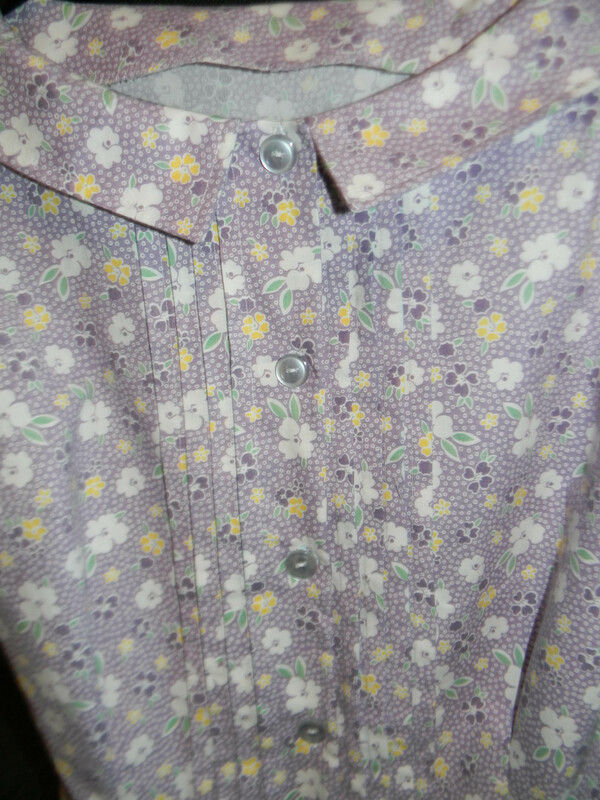 There is some fabric I really wanted to sew this blouse with but it is $8.00 a yard. Really Wal-Mart sells fabric for $8.00 a yard. I can get very good quality fabric at the quilt store for that. OK off my soap box. 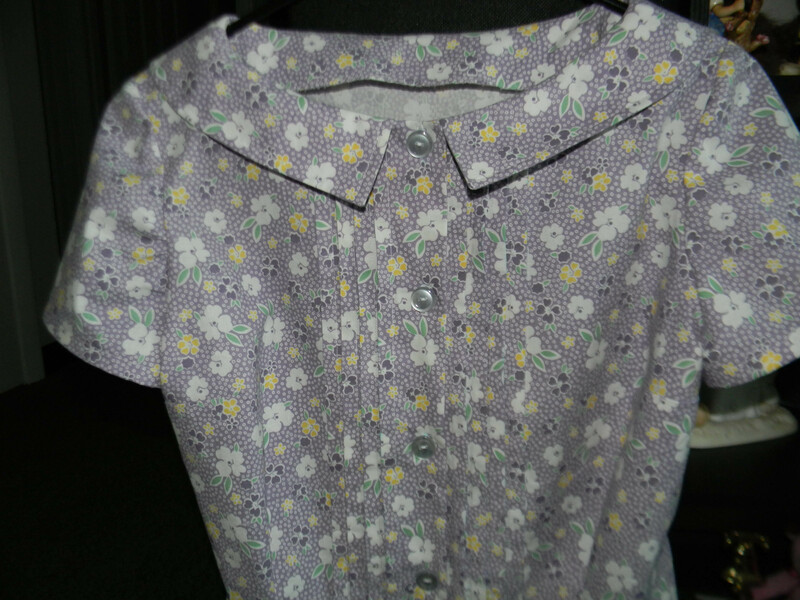 I decided to make the blouse out of some cotton fabric I had bought several years ago. There are two versions of this blouse. One has no collar or sleeves and has pleats down the front with a tab and bow. The other has a plain front, sleeves and a collar. You can mix and match the features. I decided with the fabric I had I wanted to have the collar and sleeves but also the pleats. I printed the pattern out in black trying to save money and then found out you should print it in color to see the lines better. I then taped it all together and cut the pieces apart. 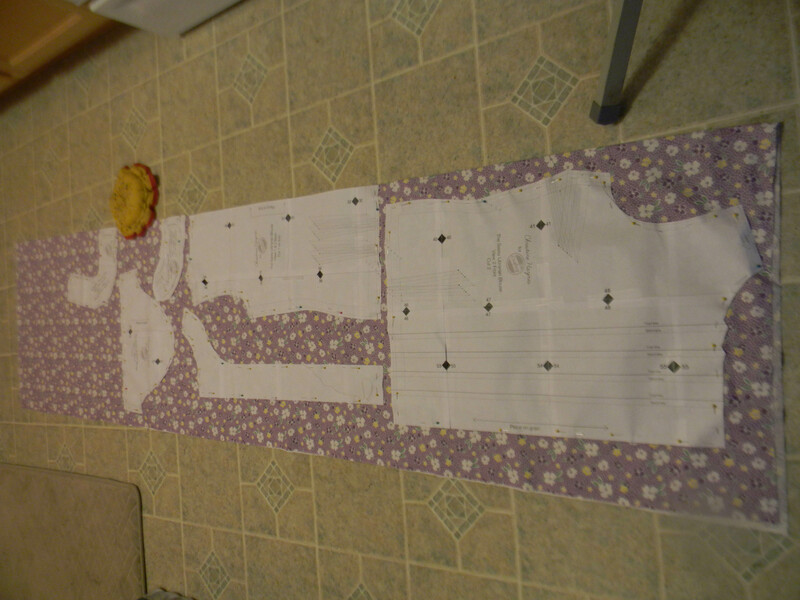 My fabric was already washed so I pinned the pieces onto the fabric and then cut it out. 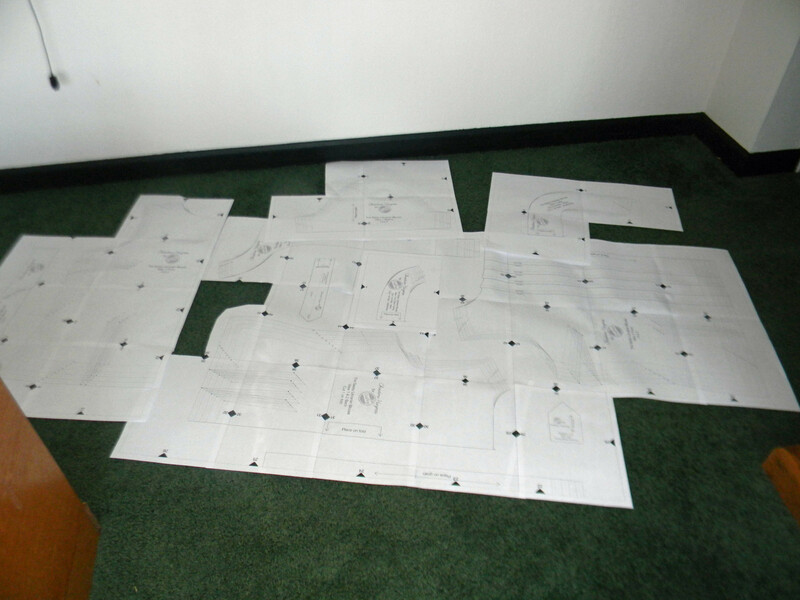 There is no layout diagram so I just layed it out so that all the pieces would fit. 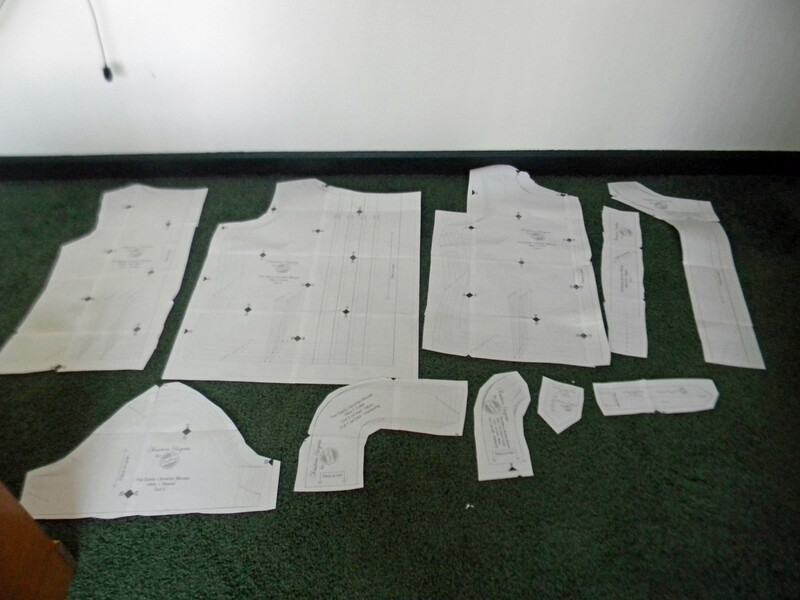 I didn’t make any alternations but after sewing I realized I needed to shorten it as I am VERY short waisted. I was able to sew the release pleats higher but next time I will shorten the waist. I cut the size 8 but decided I need to cut the size 6 at the top and taper to the size 8 at the waist. Tools that are a must for this top are a measuring guage, 24″ clear ruler, marking pencil (I used a washable sewing marker) and a taylor’s ham which I made. 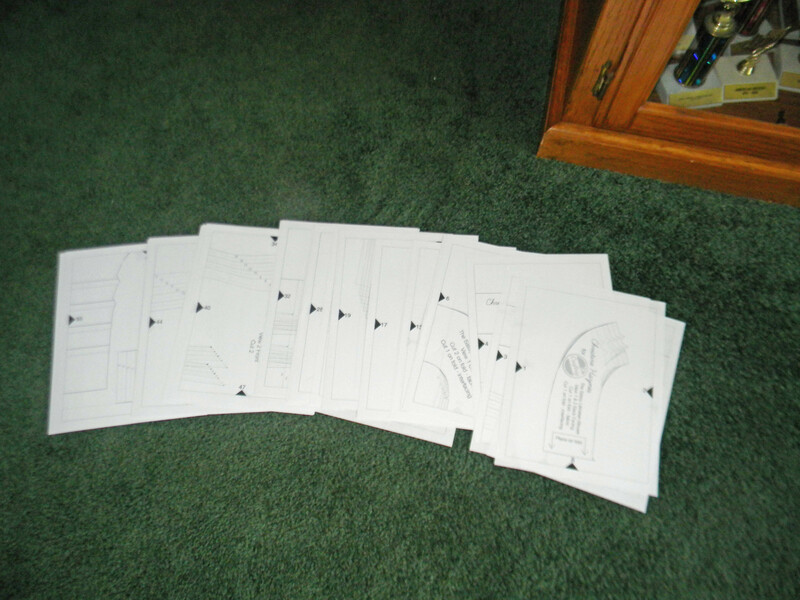 I watched the first few videos before sewing to get an idea of how it was sewn. While sewing I watched them again for all the little details. 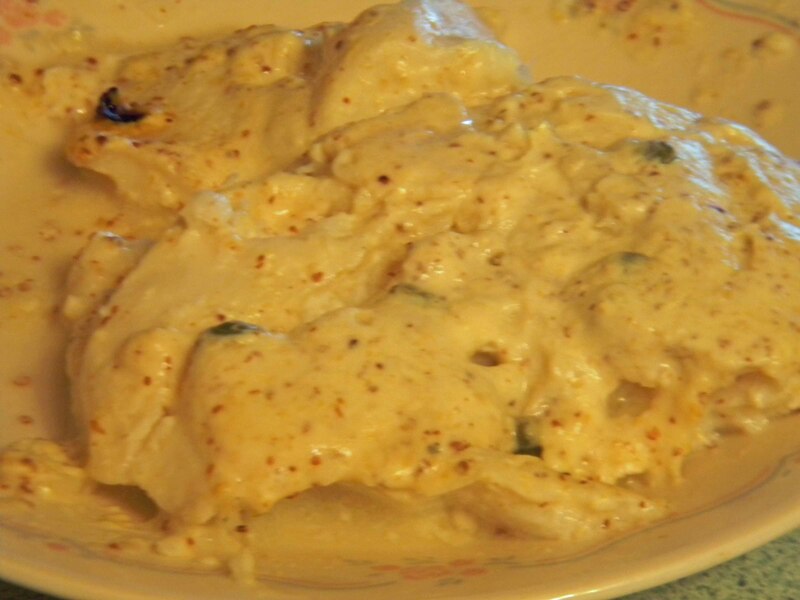 There are so many tips that Christine shares. Even though I purchased the class on sale it would be worth every penny if it wasn’t. I can’t wait to make several more of these tops. 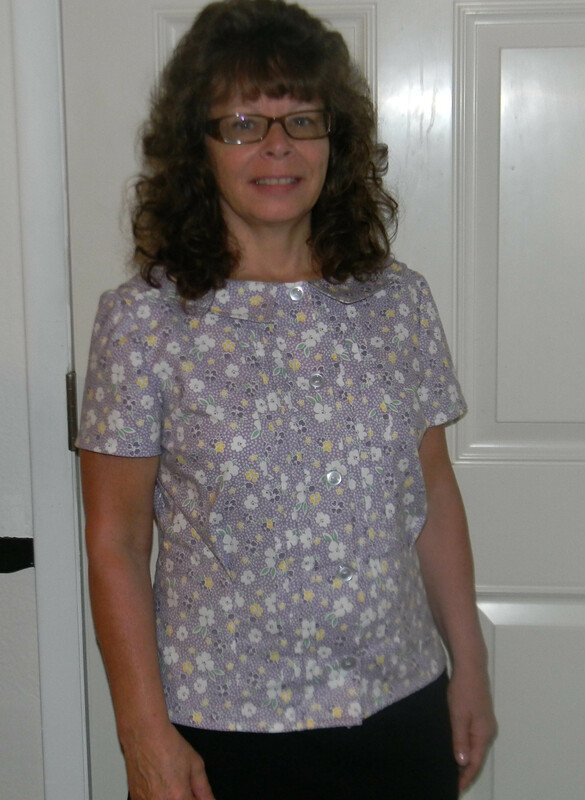 This entry was posted in Posts, Sewing and tagged blouse, blouse sewing, craftsy class, pleats, sewing. Bookmark the permalink.